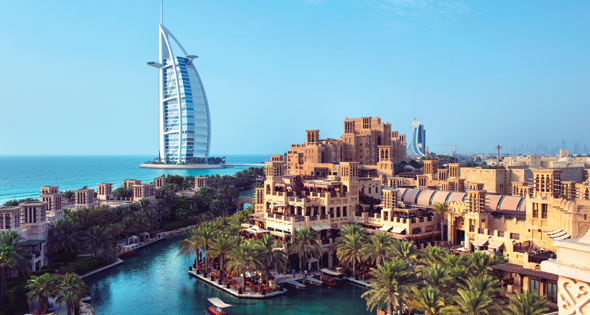 Madinat Jumeirah is known as one of the most popular tourist hotspots in town, with scenic waterways, fabulous views of Burj Al Arab, and fantastic restaurants and bars. But since the closing of Pacha Ibiza nightclub back in 2016, it stopped being the place to party. That’s all about to change with the imminent opening of a new nightclub and lounge. J54 Studio is scheduled to open at the end of February in the same spot that Pacha once occupied, and promises a vibe inspired by the legendary ’70s New York club that was often frequented by celebrities of the highest calibre from Cher and Diana Ross to Michael Jackson. What can we expect inside? 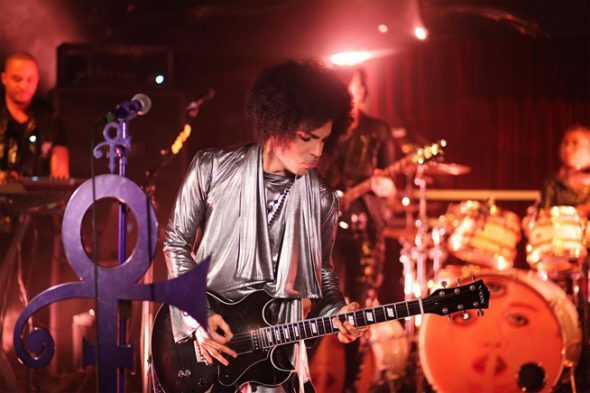 Sources close to What’s On have said that the nightclub and lounge will occupy two levels, plus the iconic rooftop that Prince once performed at in February 2015. We can also expect a regular line-up of top international DJs and international cuisine served in the lounge area. Keep an eye on WhatsOn.ae for first look pictures inside the venue. We can’t wait to check them out ourselves.